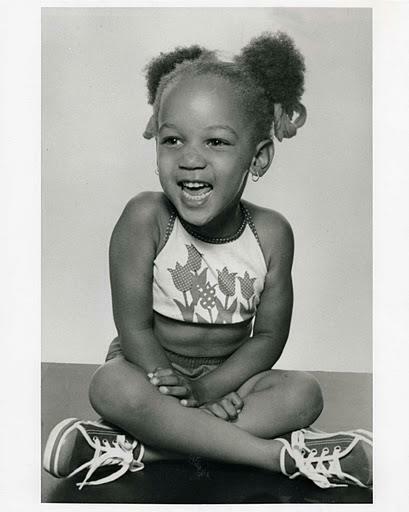 young tyra. . Wallpaper and background images in the 泰拉·班克斯 club tagged: tyra banks tyra banks. This 泰拉·班克斯 photo might contain 皮肤, 肤色, 裸色, 偏下体, 暗示裸体, skintone, 部分裸体, 隐含的裸露, 部分下体, and 隐含的裸体.